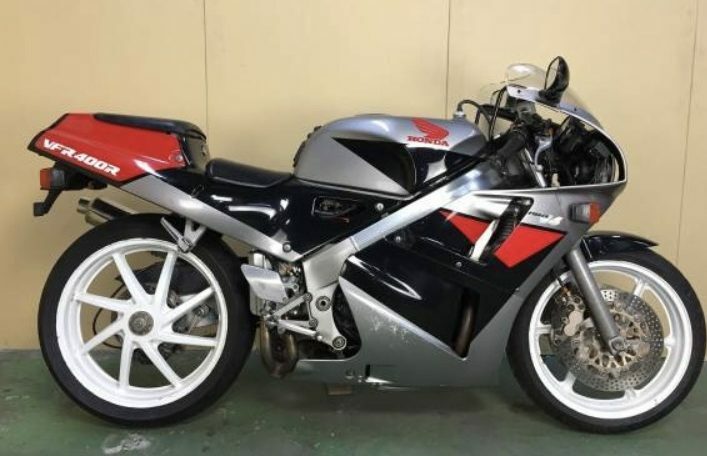 Honda VFR400R / NC30. Average condition with some fading, cracks, etc. Runs well but appears to have stuck float. With a little work will be a good rider. Clear WA title – priced right for a handy-owner. 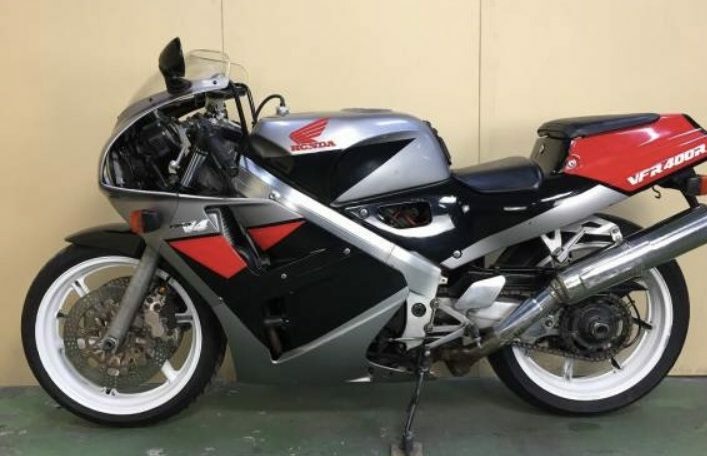 The late 1980’s was a fantastic era for Japanese motorcycle technology. The NC30 brought the sound and feel of the F1 TT winning RC30 to the enthusiast. 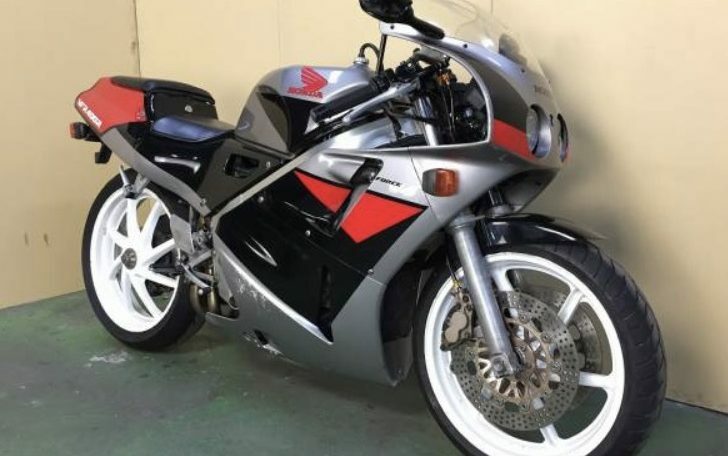 With gear driven cams, very usable powerband, slick-shifting 6-speed and the unmistakable style – dual headlights and single sided swingarm – from the endurance racing programs which Honda dominated with the RC30. The NC30 has the Honda engineering and build quality couples with excellent ergonomics for one of the most usable small sport bikes ever.